Yeah! I´m back and with more! Are you waiting the VERSACE Fashion Week?? Well, you don´t have to wait more. I will show you the collection next weeks. Well, this time I´ve done one of my favorite designs! A Jean Paul Gaultier outfit from Fall 09 couture. The supermodel is Charlotte (and this is a surprise for her). December 21, 2009 | By john2_el_mejor en 11:04 AM 21 comments! Mmmm, models??? I have an idea but I won´t tell you what is. If you want and can please advertise it! Thanks so much! November 17, 2009 | By john2_el_mejor en 12:38 PM 9 comments! Hey! I´m back! 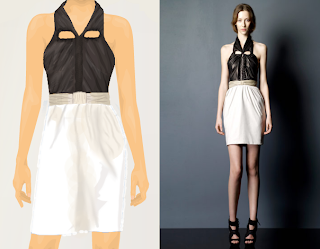 Well, this time it´s a Balmain design from Spring 2010 collection. I´m not a fan of this collection but many people told me that if I can work with this collection. No model, I did the design in one hour (fast!). Which collections do you want to see? November 13, 2009 | By john2_el_mejor en 4:04 PM 20 comments! Well, I have to show you some spoilers of Influence Magazine. I have finished with Wylie all magazine (articles, graphics, designs and more). I have to say "finally" because we have been working for 2 months very hard. The first spoiler is Karlie Kloss in a 80s outfit from the trend report! The second spoiler is Jourdan Dunn in Jean Paul Gaultier Fall 09 couture makeup and inspired dress from Makeup shoots! And the third spoiler is Coco Rocha with Karl Lagerfeld and Fendi clothes. October 25, 2009 | By john2_el_mejor en 9:01 AM 9 comments! September 20, 2009 | By john2_el_mejor en 12:03 PM 2 comments! Hey All! I told you that I´ll be more active on the blog making more designs. Ok, now my model is Michelle (yaelalon) and she is wearing a Balenciaga Fall 2009 suit. I really had a great time making it! Do you like it? Tell me in comments! September 04, 2009 | By john2_el_mejor en 2:19 PM 28 comments! Hello everyone! I told that “I´m back” but I really try to be active because I´m working really hard on my Magazine called INFLUENCE. OK, this time my Model is Mel (bluegreen86). 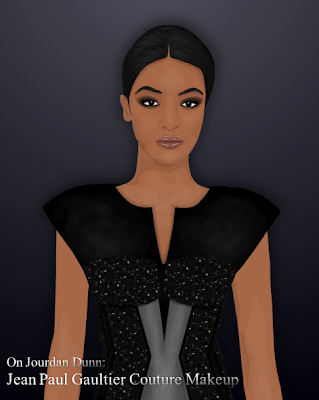 She´s one of the best stardoll members not only for her style and own sense. She´s wearing a Louis Vuitton Fall 2009 suit and I chose these because in real collection Jourdan Dunn models this suit and she is her favorite model. So, I think is MY BEST WORK EVER! And I´m so happy because I´m really getting better. Coming soon! MORE! Please tell me your comments! August 31, 2009 | By john2_el_mejor en 3:47 PM 62 comments! Sorry, I was very busy and I´m working on my Magazine called Influence. This time Maria (Mimi_Mami) is wearing an Alexander Wang outfit. I made the dress in 15 minutes so I din´t put many details. But I LOVE the shoes. Do you like the graphic/design??? August 12, 2009 | By john2_el_mejor en 6:43 PM 24 comments! June 26, 2009 | By john2_el_mejor en 11:17 AM 41 comments! June 09, 2009 | By john2_el_mejor en 5:55 PM 22 comments! Ashley in a Versace dress. Hello everyone! This morning I finished a new graphic. This graphic doesn´t have a model. This graphic has a SUPERMODEL. 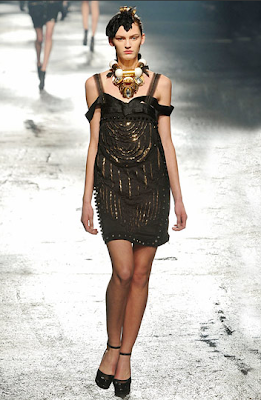 She´s Ashley (BeverlyHillsHei) is wearing a Versace Spring 2009 dress. Ok. As you know I use some filters, on the dresses and many people talk me that they want a graphic with a dress isn´t filter. I don´t use any filters on this graphic and I need your comment about this dress. May 09, 2009 | By john2_el_mejor en 12:36 PM 33 comments! Meyoop in Abstrac Geometric dress. New graphic, New model. Meyoop is wearing an Abstract Geometric dress. I hope you will like it! Remember the blog have a new layout and you can my next models! Do you want to be the next??? What do you think about this graphic? April 27, 2009 | By john2_el_mejor en 5:10 PM 308 comments! One of my favorite graphic!!! 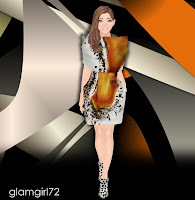 Is glamgirl72. This is one of my favorite graphics!! My model is Lexi (glamgirl72) a really person who loves fashion and style. She´s wearing a Graeme Black dress. Do you like this graphic???? Why??? April 18, 2009 | By john2_el_mejor en 2:53 PM 20 comments! I specially love this graphic, because that reflects one of my favorite singer Lady Gaga and who better than our Geisha Gaga (Charli) to represent. 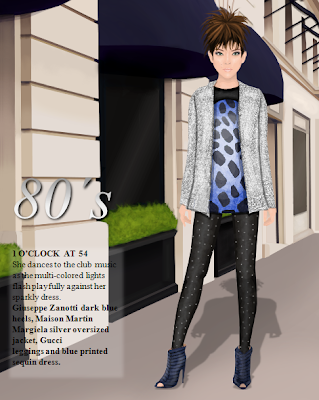 I made the graphic with the Stardoll version clothes. Do you want this graphic???? Why???? April 06, 2009 | By john2_el_mejor en 11:40 AM 13 comments! xxdrivebylove in Anna Sui outfit. Hello!! Lindsay (xxdrivebylove) is the model of this graphic. She´s wearing an Anna Sui outfit. Do you like it? April 03, 2009 | By john2_el_mejor en 6:51 PM 12 comments! March 25, 2009 | By john2_el_mejor en 7:55 PM 13 comments! Hello. Dora (hrvatica_97) is my model on this graphic. She´s wearing a Leonard dress. What do you think about this graphic???? March 19, 2009 | By john2_el_mejor en 3:24 PM 10 comments! Hello!!! 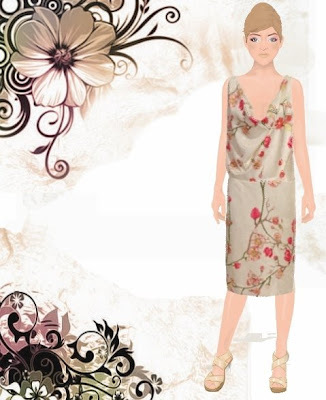 I continue making some graphics with Stardoll users. Kayla (audreyhep4) is my model and I really love her style. What do you think about this graphic????? March 12, 2009 | By john2_el_mejor en 4:53 PM 12 comments! Hello!!. The graphic is from the Dolcce & Gabbana collection. I really like the dress, please leave your comment it´s important to me. March 05, 2009 | By john2_el_mejor en 5:53 PM 10 comments! March 01, 2009 | By john2_el_mejor en 4:12 PM 7 comments! February 26, 2009 | By john2_el_mejor en 4:22 PM 10 comments! February 22, 2009 | By john2_el_mejor en 5:21 PM 9 comments! February 20, 2009 | By john2_el_mejor en 3:38 PM 9 comments! February 09, 2009 | By john2_el_mejor en 6:43 PM 9 comments! February 06, 2009 | By john2_el_mejor en 7:30 PM 5 comments! February 05, 2009 | By john2_el_mejor en 4:08 PM 4 comments! February 04, 2009 | By john2_el_mejor en 5:43 PM 3 comments!